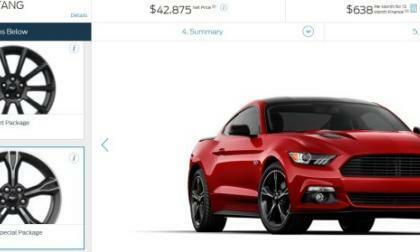 The 2016 Ford Mustang configurator has gone live on Ford.com and the key addition to the 2016 build options is the arrival of the newest California Special package – which adds a collection of unique appearance goodies for $1,995. The Nürburgring battle between the new Dodge Viper ACR and the Chevrolet Corvette Z06 will almost surely take place in 2016, after the track management has had a chance to smooth out a portion of the track which will then allow them to lift the speed limit through certain sections – which could also lead to new track records. 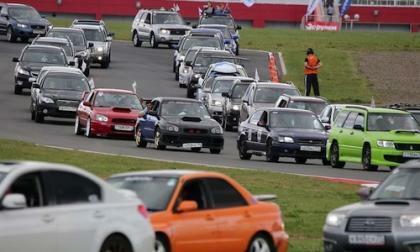 This past weekend, Subaru set a new world record by staging the biggest parade of Subaru cars anywhere in the world. Can you guess where? 2016 Honda Accord: Better, or simply different? With all the (highly qualified) hype heaped upon the news feeds by auto reviewers like myself, sometimes it’s a bit tough to measure the positive attributes of a new model offering, as measured against existing inventory: in rolls the 2016 Honda Accord. 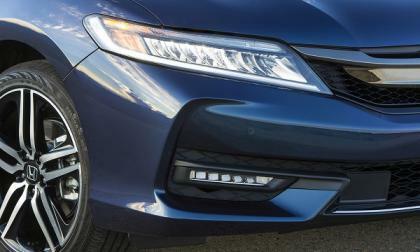 Read more about 2016 Honda Accord: Better, or simply different? 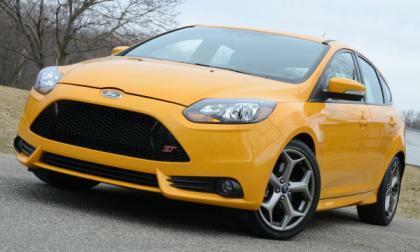 The Ford Focus ST is one of the hottest hatchbacks sold in the US market, but with new competition offering new power levels, Ford Performance has teamed up with Mountune to create a warranty-friendly upgrade package for the Focus ST that lifts the output to 275 horsepower and 296lb-ft of torque. 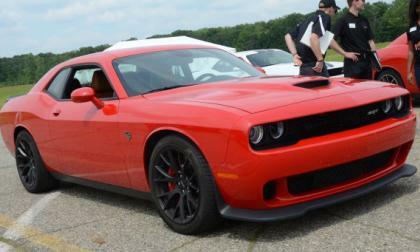 While there has been no official word from the Chrysler corporate offices, what appears to be the pricing for the 2016 Dodge Charger and Challenger SRT Hellcat models has arrived online and if these are accurate, the price increases for the 707hp muscle cars is a bit smaller than we had expected – and there appears to be new standard equipment to offset that price hike. The new 2016 BMW 3 Series is the top seller for the brand around the globe. 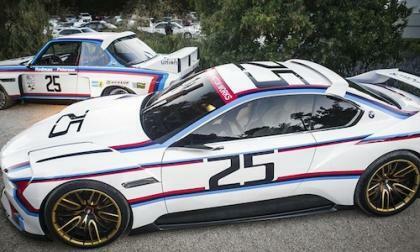 What did BMW start building 100 years ago? 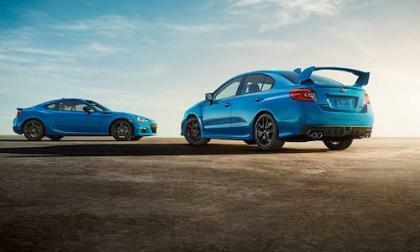 Australia will get a very limited number of the 2016 Subaru WRX and WRX STI and BRZ Hyper Blue models. How exclusive will they be? 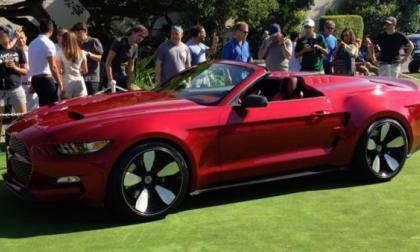 This past weekend at the Pebble Beach Concours event, the drop-top version of Henrik Fisker’s Ford Mustang Rocket debuted, with this new Rocket Speedster adding a unique aero panel behind the front seats, but doing so without losing the functionality of the roof or the rear seats. A new claim has been posted online for the quickest Dodge Challenger SRT Hellcat on the quarter mile, with this latest record setting muscle car laying down an awesome 10.008 run with a fairly short modification list – but we are still without a 9 second quarter mile Hellcat run. 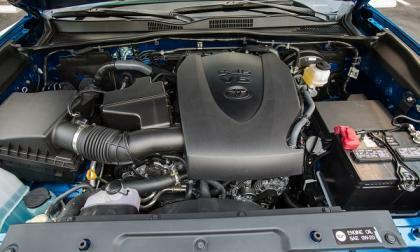 The 2016 Chevy Colorado Diesel and Toyota Tacoma V6 gasoline specifications are in. It’s closer than you think. 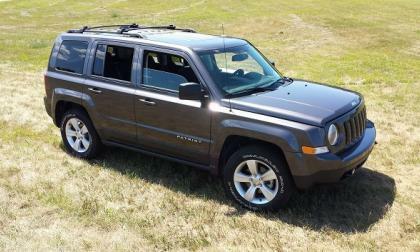 Two 5-passenger vehicles that can turn all four wheels when necessary. Same price but opposite personalities. 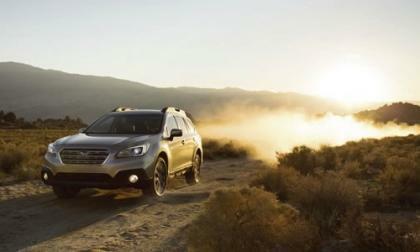 The 2016 Subaru Outback gets a feature that U.S. buyers won’t ever see. Where can you still get a 6-speed manual Outback? 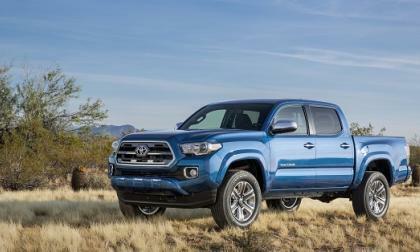 The all-new Tacoma has finally be revealed. Here are the numbers you’ve been waiting for. 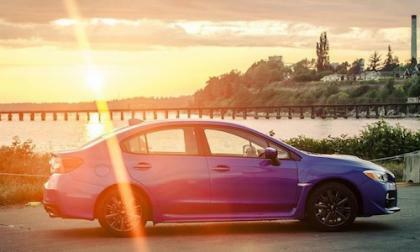 Subaru’s 2016 WRX gets mentioned as a top 3 pick for Car Guide’s Best Buy, Sports Car and Coupes under 50K. Who wins the top spot? Ken Block in the #43 Hoonigan Racing Division Ford Fiesta ST rolled into Washington, DC as the points leader and after the race he extended his lead. 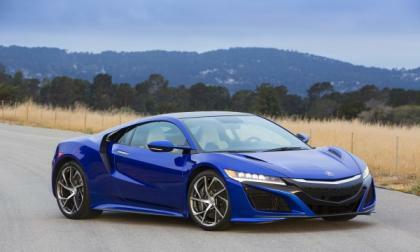 Unfortunately, NSX is quickly becoming the “Boy that cried wolf” story of the supercar world. 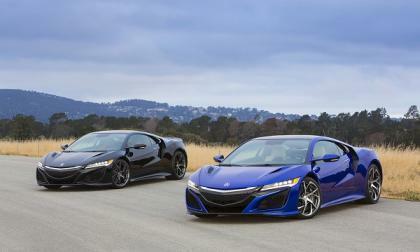 What’s going on with NSX now? 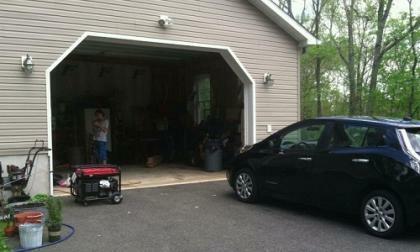 What if you could drive from Maine to Florida and not even need to stop for a charge while driving your Nissan Leaf. Forget about all the EVSE (Electric Vehicle Supply Equipment) that has been installed by Tesla for their Model S Electric Car. Technology is scheduled to be tested in England that will enable just that. Long Distance travel with no stops for charging. 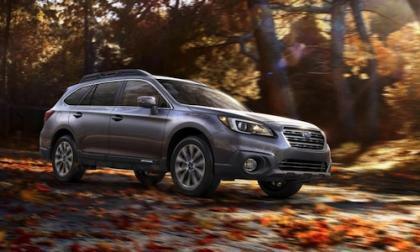 The 2016 Subaru Outback is named a “Best Buy” for the seventh straight year. What keeps Outback on the annual list? 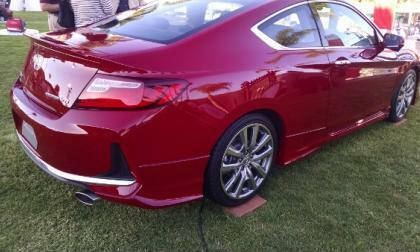 2016 Acura NSX takes Monterey Car Week by storm with 3 NSX color and trim variants on display for all to view. Enterprise has announced that its CarShare rental program for universities will use Nissan vehicles exclusively. 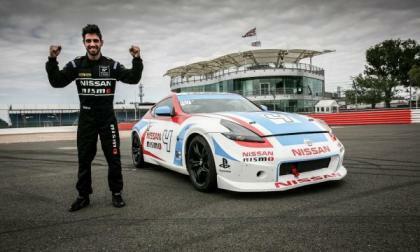 The Nissan PlayStation GT Academy International Race Camp took place at Silverstone with competitors going from game-winners to race track stars. Mentoring and judging took place after a final race between contestants found a winner. 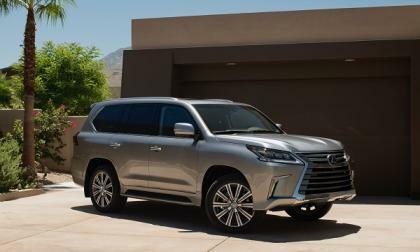 Lexus largest SUV makes a leap forward in technology. 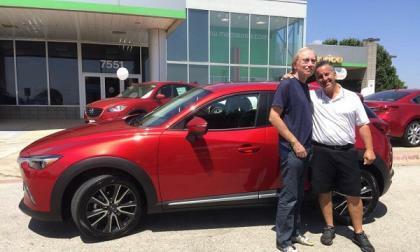 The all-new subcompact crossover from Mazda is ready and waiting at a dealer near you. 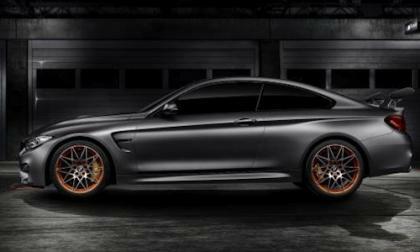 The BMW M4 GTS Concept breaks cover at Pebble Beach and is ready for high-performance enthusiasts. Is this car street legal? 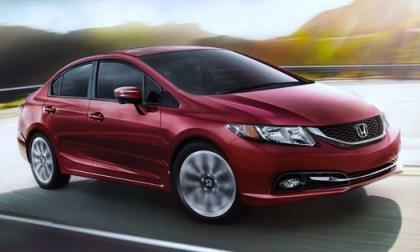 With 2016 Honda Civic slated for U.S. dealer delivery sometime in late Oct, early November 2015, Civic fans are looking for a bit of news as to what performance and options they may find in Honda’s most advanced Civic produced to date. We look to 2016 Accord for an answer or two. 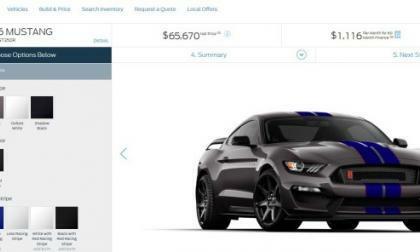 The configurator for the 2015 Ford Shelby GT350 and GT350R Mustang has fired up on Ford.com – allowing us to price out and build our ideal super-Stang, along with verifying prices and options for the newest Shelby GT350 pairing. 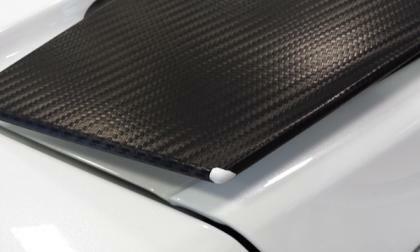 Our research shows that what is marketed as carbon fiber is not always the actual material. 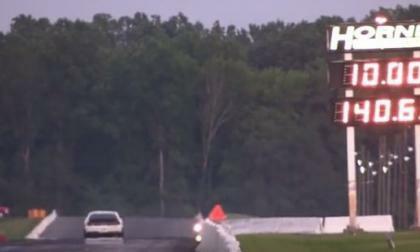 3 Way Dodge Hellcat, Viper Burnout for America! 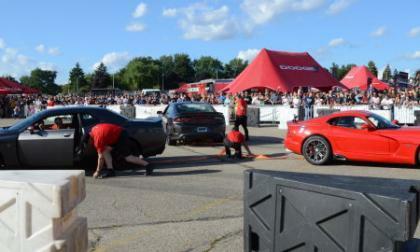 Last night at the Roadkill Tour event outside of the Pontiac Silverdome, the folks from Dodge hitched a 2015 Dodge Charger SRT Hellcat, a 2015 Dodge Challenger SRT Hellcat and a 2015 Dodge Viper to each other for a “3-way tug-o-war” that was really an incredible 3-way burnout – with the resulting smoke painting the sky red, white and blue. 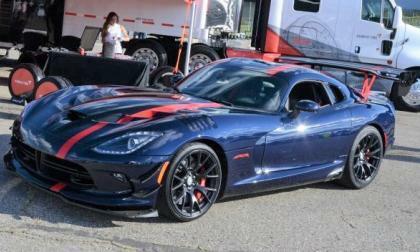 Read more about 3 Way Dodge Hellcat, Viper Burnout for America!